Unparalleled Quality! To-Be-Built Custom Farmhouse by Whitehall Building & Co. Open concept. Photos show samples of builder's work. Convenient to Crofton/DC/Balt/Annapolis/NoVA! **$10,000 towards options w/ use of pref Lender & Title** Construction to Permanent Financing Required. OTHER PLANS AVAILABLE! BUILDER WILL CUSTOMIZE! 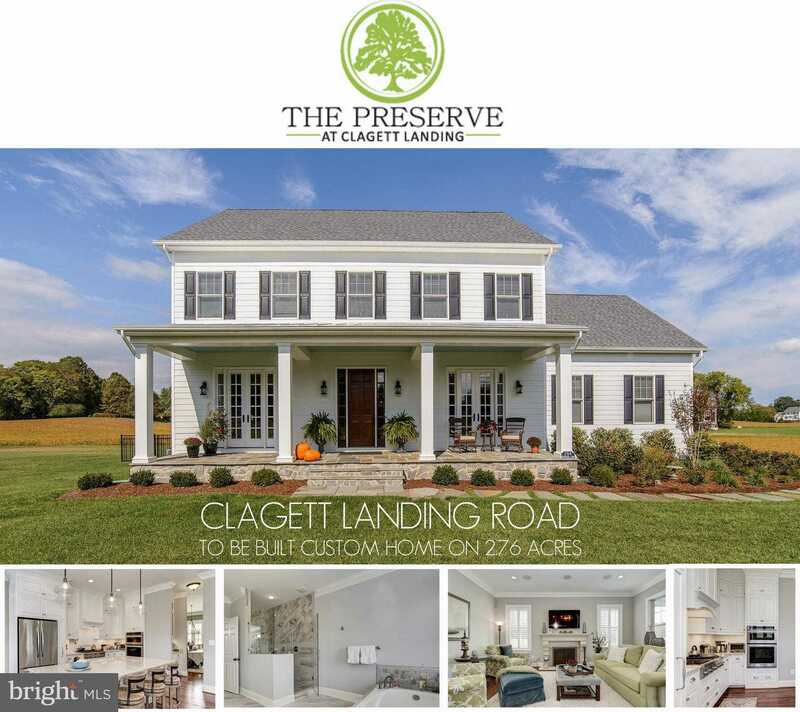 Please, send me more information on this property: MLS# 1002163350 – $615,900 – Clagett Landing Road, Upper Marlboro, MD 20772.